Insight PHYSIOTHERAPY provides up-to-date Evidence Informed Management of all musculoskeletal pain and sports injuries. 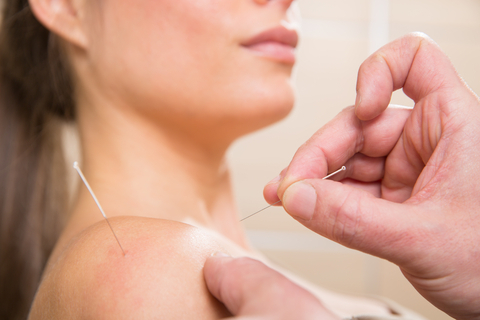 In addition, we have a special interest in chronic pain, dizziness and vertigo, and Continence and Women’s Health. At Insight Physiotherapy we offer a range of treatment options including specialist physiotherapy, manual therapy and manipulation, chronic pain treatment, dry needling, massage, sports injury treatment and rehabilitation, and taping. 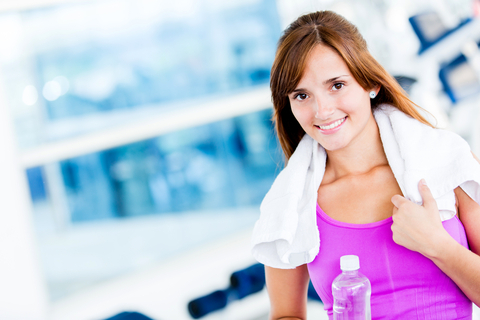 We also offer supervised exercise rehabilitation in our on-site gym. We provide treatment for Private Patients, Workers Compensation and Motor Vehicle Injuries, Department of Veteran Affairs, and Medicare (Enhanced Primary Care Plan). Let our highly experienced and motivated team help you.